He wasn’t wide-eyed about his results, even if they wrinkled a few foreheads around him on Saturday, but Thiadric Hansen did feel somewhat taken aback by his surroundings. “It’s amazing,” the 26-year-old linebacker from Flensburg, Germany said of the CFL Combine presented by New Era. Hansen plays for the Potsdam Royals of the German Football League. 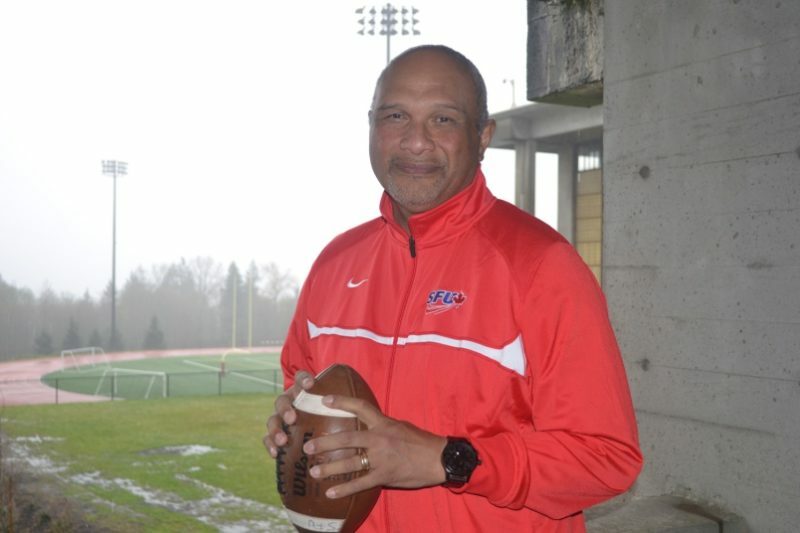 When it was time for him to get up in front of his peers and the scouts, coaches and GMs of the CFL, he got down to business. His 38-inch vertical leap was tops among the 18 global players at the combine and tied him for third overall with UBC’s Stavros Katsantonis. His 20 reps at the bench press tied for eighth overall and tied him for fourth among the global players. “My goal was to bench 25, but I’m fine with 20,” he said. Saturday, of course, was only the first half of the work. 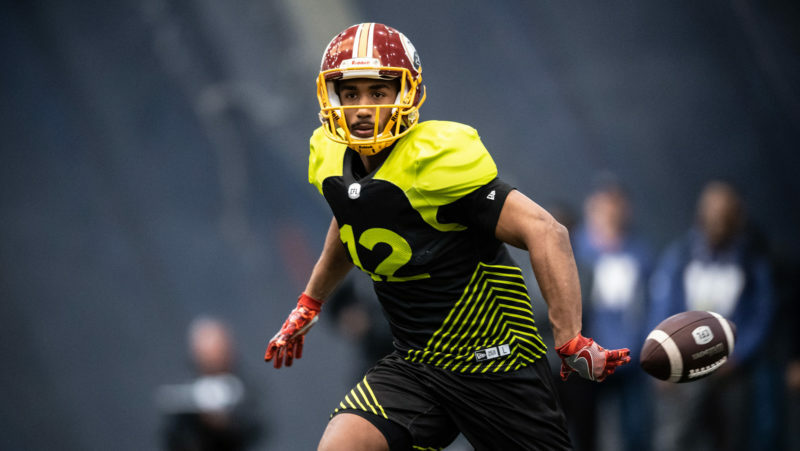 The players will go from the gymnasium of the Goldring Centre at the University of Toronto to the domed turf across the street on Sunday, where they’ll run the 40-yard dash, do the three-cone drill, the broad jump, the short shuttle and the most telling event of the weekend, the one-on-ones. Arriving in Toronto from Germany on Wednesday and putting his body through a grueling combine on just two weeks’ notice, the window was open for some disappointing results. Hansen said that didn’t limit his performance in any way. “It actually didn’t bother me at all,” he said. There are questions about CFL 2.0 that only time will be able to answer. Where the new global players fit in on a roster is a part of the ongoing collective bargaining agreement negotiations is one and the other, is about the skill of the incoming players. 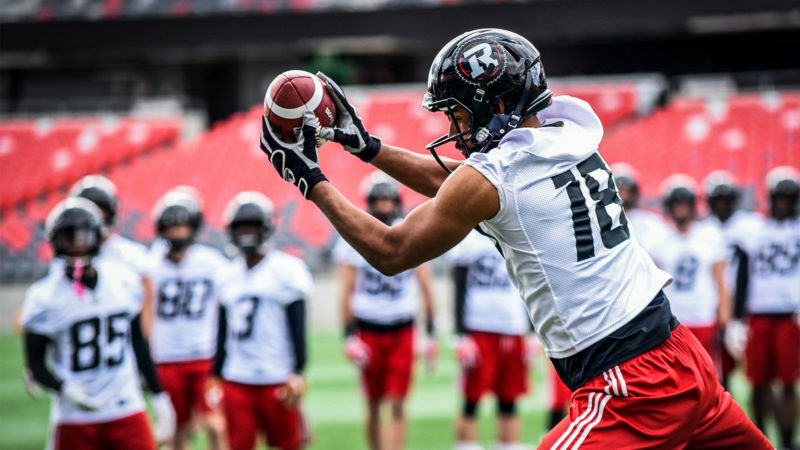 “My overall impression of the global players is their skill sets are extremely varied because they’re coming from so many different backgrounds,” CFL.ca’s Marshall Ferguson said. “It’s not like the national (players) where you see a Jonathan Harke and have exact comparables of the type of player he is. Hansen has made the long four-day trip to Toronto for one reason. He wants to play in the CFL.